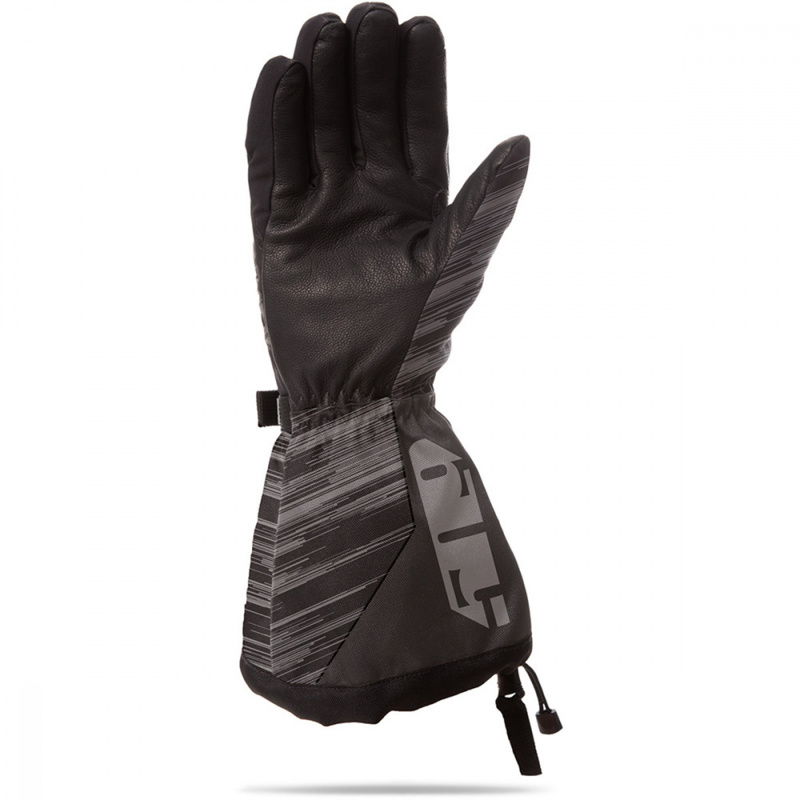 Our Backcountry glove just got better. Backcountry 2.0 has improved fit and palm design for an evolved fit. By re-patterning the palm area we improved the fit, and reduced bulk. These improvements mean improved grip and improved confidence when your pinned and hanging on. 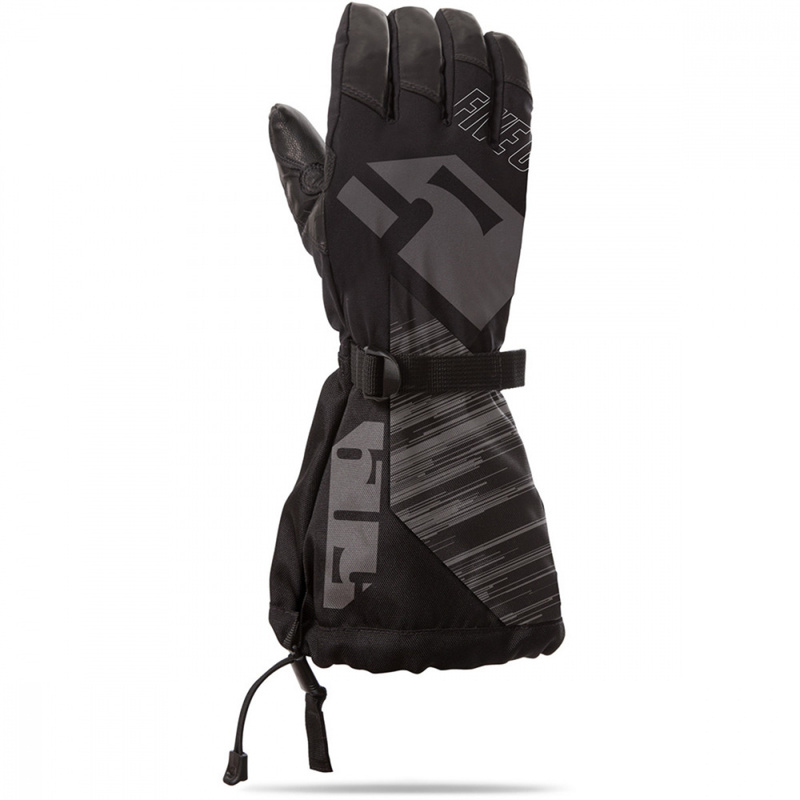 This heavyweight glove is the warmest in our lineup with 200g back & 100g palm insulation. Great for high speeds and cold weather conditions. Waterproof and windproof.